"Akame Ga Kill" is dark. Yes, yes it is. It looks like your typical shounen anime bull crap, but its a little more than that. 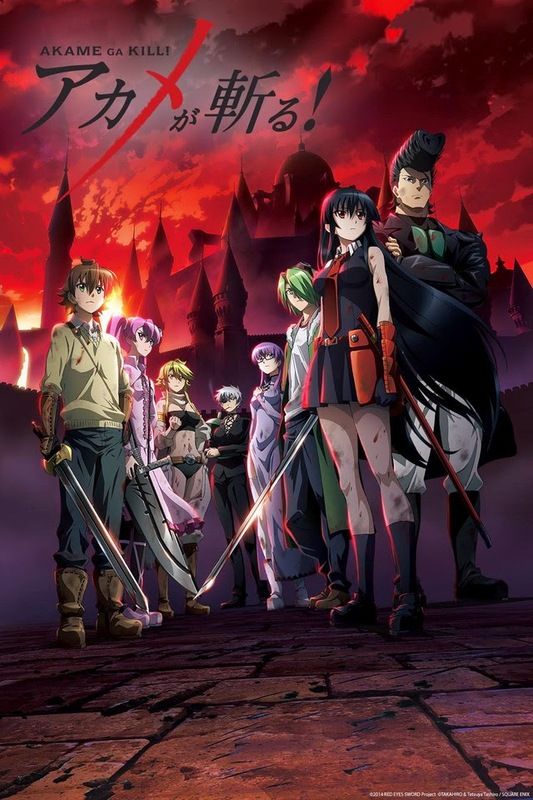 "Akame Ga Kill" is easily one of the edgiest things I've seen in recent times, just because its not afraid to kill its characters. I like shows like that, I really do, especially since I've read the manga beforehand, I expected GREAT things from "Akame Ga Kill". Let me just say this, if you've never read the manga and are going into this for the first time, then great! Go for it, its a great show, though it starts to rush itself towards the end. 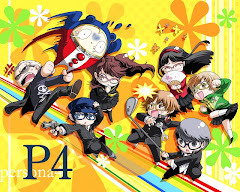 If you've read the manga and are going into this KNOWING what you read, then the ending few episodes are going to make you cringe, solely because they were trying too damn hard to rush the show to an end that it didn't really need. They could have dragged it for a sequel, but I guess they just didn't have the budget or didn't WANT one, so they ended it the way it did. Honestly, I hated the ending, plain and simple. But if you know nothing of the series, then it shouldn't affect you too much. Yeah, these guys aren't f**king around. The opening song is "Skyreach" by Sora Amamiya, who's the seiyuu of Akame. Its dark, its edgy, and it spells tragic shounen action anime. It fits perfectly for the show, and I enjoyed it a fair bit. The vintage style opening animations also made it look pretty epic IMO. The first ending theme is "I Didn't Want To Know About This Kind Of World" by Miku Sawai, and well, you know what I'm going to say here. Its super slow, so I didn't really like it, at all. Not my type of song but its still what we've come to expect from most anime and their ending themes. The second opening song is "Liar Mask" by Rika Mayama, and while its not as good as "Skyreach", I do think its still a good song and fits the show's theme AT THAT POINT of the anime. The 2nd ending theme is "Tsuki Akari" by Sora Amamiya once again, and once again, its a slow song...slow as always. Not much I can say here, let's move on. Would have been a solid 8.5 if they bothered to follow the manga all the way, but oh well. "Akame Ga Kill" starts off with a bang, then slows down for a fair bit...then accelerates at full speed once more...before slowing down again. That's pretty much the flow of "Akame Ga Kill" in a nutshell, even in the manga, the action sequences are great, but every other segment kind of pales in comparison to these action scenes. The story is nice and dark, and the way that the story is portrayed is done well enough too. I say all this, but character development is something that wasn't very well done here for some characters. Spoilers, characters die in this show, but whether or not their death is impactful is up to the individual. Personally, most of the character deaths didn't hit me too hard because we didn't get to see more of them develop, there was no attachment to these characters who died. But I said, this only refers to SOME of them, some of the deaths were still brutal, even for me. 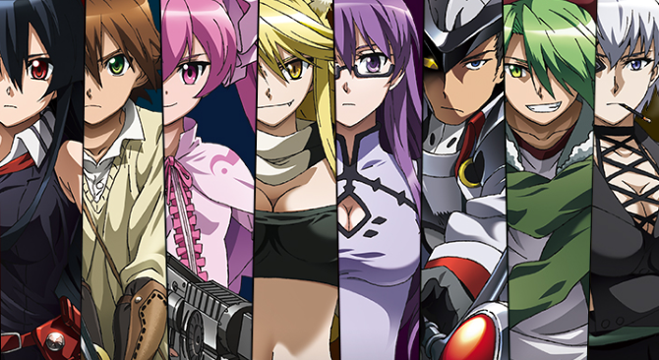 Seriously though, brutal episodes and great action scenes, that's what "Akame Ga Kill" has going for it. Alright, good guys versus back guys, let's f**king go! Tatsumi is a regular country bumpkin with nothing special going on for him other than his spectacular sword skills. Him and his 2 good friends from his village, Sayo and Ieyasu, go out on a journey to the capital to earn money. 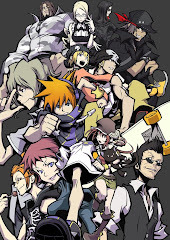 On the way, the 3 are seperated, and Tatsumi ends up going to the capital by himself. On his first day, he entrusts ALL of his money to a woman with a voluptuous body, to find him a connection within the army so he can climb the ranks. Of course, it was all a scam, and Tatsumi was broke in a single day. 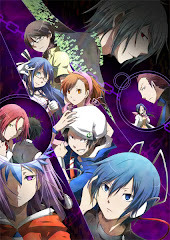 Having to sleep on the streets, he is picked up by a rich girl known as Aria, who brought him to live inside her house until Tatsumi found a way to sustain himself. It didn't take long for a bunch of assassins to break into Aria's house to murder her. First it was her guards, then her parents. Just as Aria was about to be killed, Tatsumi saved her. The assassins explained to Tatsumi that Aria's family had been doing really screwed up things in secret, and revealed a warehouse full of people getting tortured. Among those people...were Tatsumi's friends, Ieyasu and Sayo. Sayo was already dead, while Ieyasu was just about breathing his last. Lashing out in anger, Tatsumi cut down Aria without any remorse, and chose to join the assassins, who introduced themselves as Night Raid, a group dedicated to taking out the rotting scum within the capital. 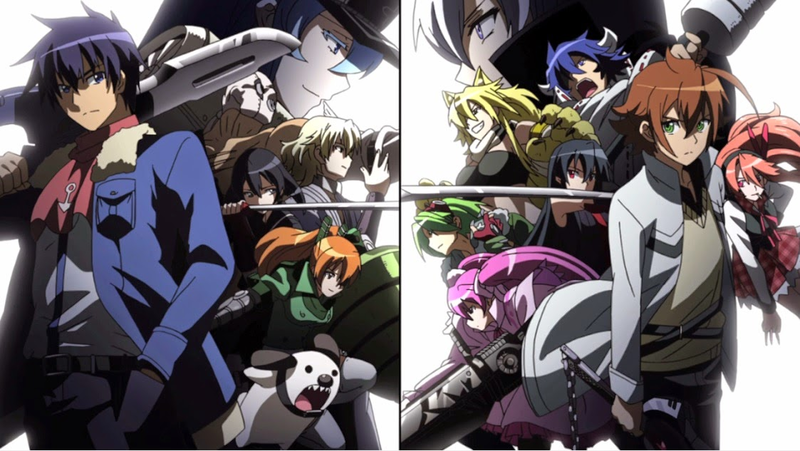 So in the end did "Akame Ga Kill" accomplish its goal of being a dark shounen experience? I guess it did, there were plenty of moments that just want to make you go "Oh damn!". It sure isn't the normal happily ever after that we usually see in these types of shows, that much, at least I'm grateful for. Its just so silly that they decided to go along with their own ending, instead of following the manga book by book. Well, its not the first time something like that has happened int he anime industry, so what do I know?